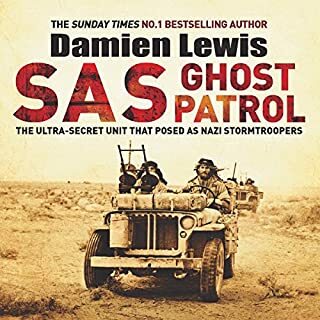 Would you try another book written by Damien Lewis or narrated by Leighton Pugh? I tried so hard to understand this book. If you like every other word being an abbreviation then have a listen. Haven't a clue what the story is about??? not finished...returned. 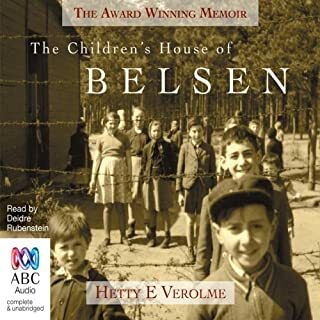 Having been to visit Belsen 20 years ago as a serving soldier and learning the history, this story brings it all to life. Be prepared and be strong!